Changes in weather can make packing for London in the spring challenging. Remember the famous scene in movie ‘Notting Hill’ when Hugh Grant walks down Portobello Road? The weather morphs in one dazzling camera sequence from fall to winter, spring and summer reflecting Hugh’s character’s heartbroken mood. Well, you can expect four seasons in one day in the English capital. 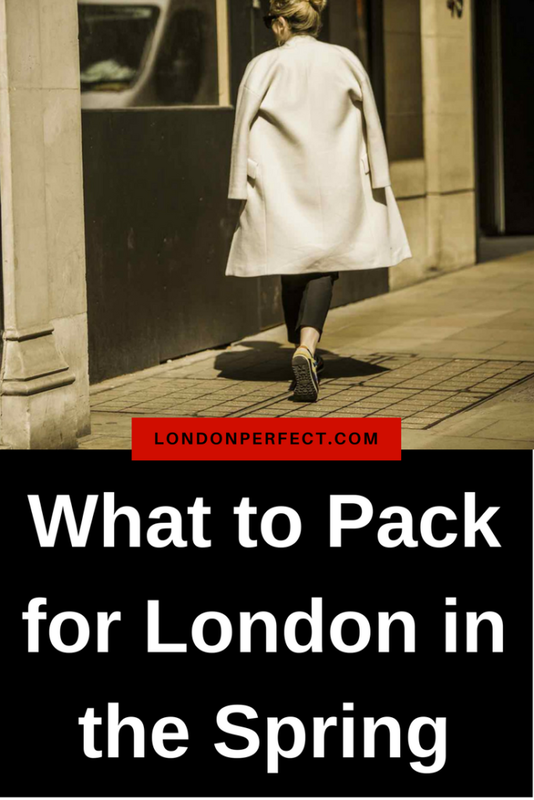 So be prepared for anything when planning what to pack for London in the spring. London Perfect’s five top tips will help you pack smart without sacrificing style or busting your airline baggage allowance limits. Rain or shine, London is beautiful in the spring. Don’t let those crisp blue-sky days deceive you. Yes, it can be sunny in spring in London, but every silver lining may have a cloud. Always pack an umbrella so you’re ready for rain, ideally a mini one you can fold away in your suitcase. Add a day bag to your luggage to pop your brolly in when you’re exploring town. A giant golf umbrella isn’t necessary, and will mark you out as a tourist, so remember small is beautiful. 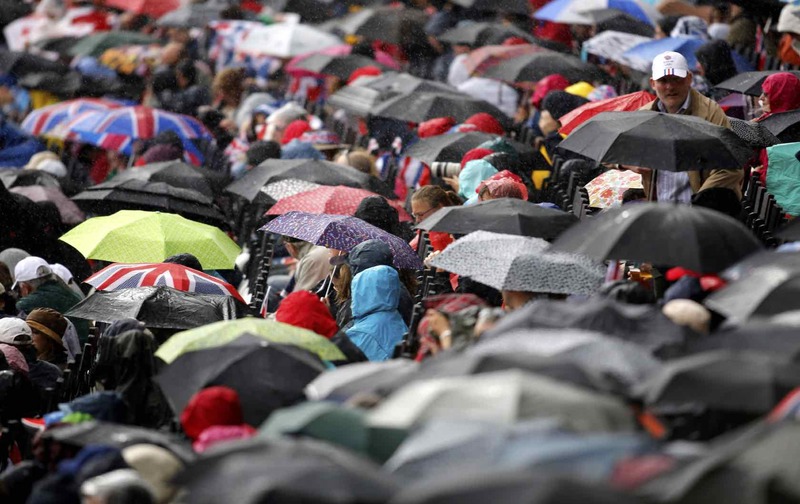 It’s a cliché that Londoners love brollies, but it’s true. To help decide what to pack for London in the spring see London Perfect’s weather guide to the local seasons. London style is both classic and quirky. Recent UK weather has veered from snow to heat waves, which makes what to pack for London in the spring challenging. Cover all bases with clever, coordinating layers, from T-shirts to a warm cardigan, cashmere sweater, stylish Barbour jacket or coat. Dressed-down London is known for street fashion and quirky vintage looks, so isn’t too formal. Guys can get away with jeans or chinos; women can mix it up with dresses, separates or pants. Pack a few chic items if you’re planning to visit any fine-dining restaurants, snazzy bars or the theater. It’s worth taking an alternative to sneakers as some fancy bars and restaurants don’t allow ‘sportswear’. Boots – for both sexes – are a weather-proof option for rainy days. Bring a tote to carry all your necessities around London. Before choosing what to pack in your bag, consider how many bags to bring. An extra empty tote or suitcase will work wonders for lugging your shopping finds home. 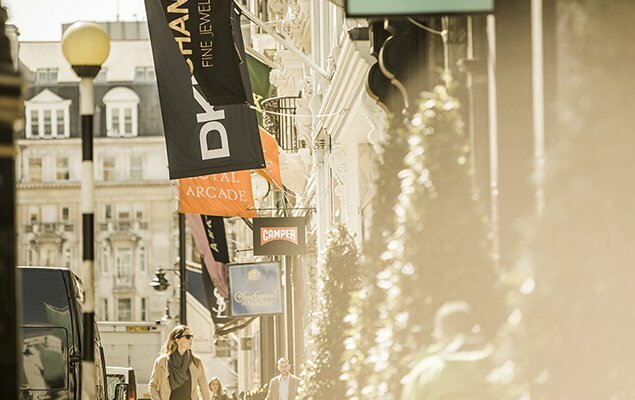 London Perfect offers advice on the best shopping in London, including go-to districts such as Kensington, Oxford Street and Mayfair. You’ll also find central London Perfect stays near the best shopping areas. 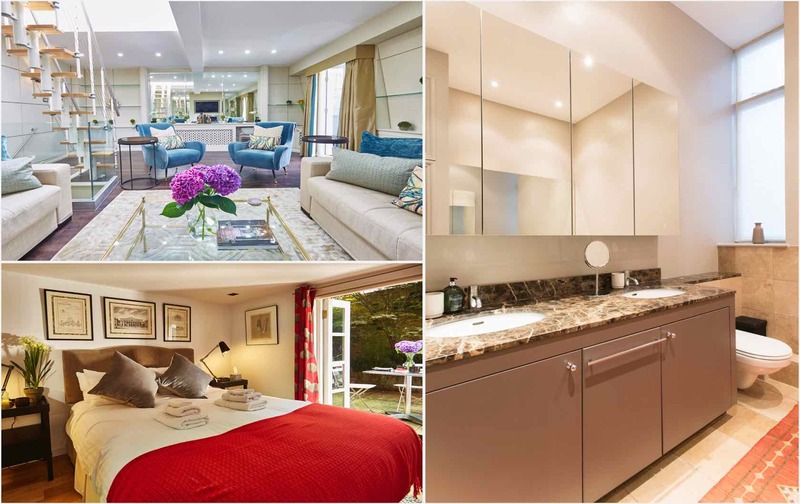 Check out Danebury, which sleeps six with a spacious terrace, in fashion-friendly Notting Hill. 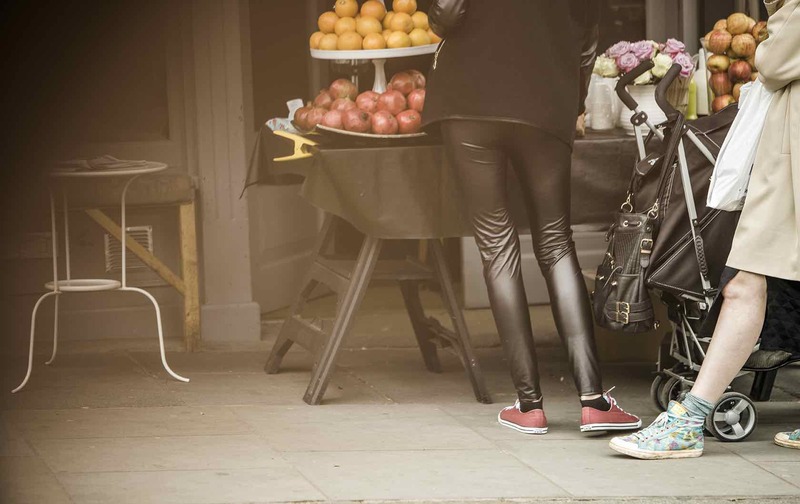 It’s close to Westbourne Grove’s stylish stores and antique-dotted Portobello Road Market. Hosting two, pretty Portland in Chelsea is a stroll from the King’s Road and Sloane Square for high-end designer shopping. Sleeping up to five, Primrose is a short walk from Knightsbridge’s Harrods and Harvey Nichols for upscale department store grazing. Borrow a tip from the French and pack little matching backpacks for the kids if you’re traveling with the family. They’ll be excited to carry their own toys and snacks around London. Whether a DSLR or smart phone, you’ll want a camera in London. Definitely bring your digital camera or camera phone and chargers. London in spring can be breathtakingly beautiful, with parks at their perkiest and gardens popping with flowers. It’s a top time to sample one of London Perfect’s day trips and excursions, which guarantee endless Instagram opportunities. Enjoy a right royal 10-hour tour of London, Hampton Court and Windsor Castle (you may even spot Harry and Meghan!). A half- or full-day trip to Kew Gardens and Kew Palace offers exotic plants, fabulous flowers and manicured grounds. Within easy reach of London, historic university towns Oxford and Cambridge are also lovely in spring (try our 10-hour tour). Ditch that selfie stick though to avoid delays at bag searches in security-conscious London. Many museums, galleries and attractions even require you to check them in, including Wimbledon tennis championship and major soccer stadiums. London style is casual, but still chic. Little things make a big difference when it comes to deciding what to pack for London in the spring. Bring a refillable water bottle for re-hydrating when you’re riding on the Tube (the city’s iconic Underground trains). A slim Moleskine travel diary or Smythson notebook is handy for writing down favorite spots. A great pair of sunglasses never goes amiss on sunny days. 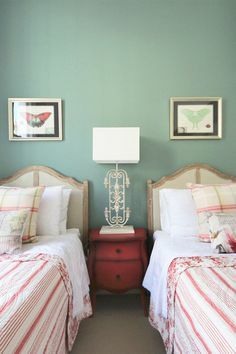 Don’t forget your international plug converter, and all chargers, for a stress-free stay. A second purse or wallet for separating overseas and UK currency is always useful. And, finally, leave the giant neck pillow behind. Travel gizmo stores sell compact, blow-up ones that look cooler and won’t take up precious real estate in your bag. 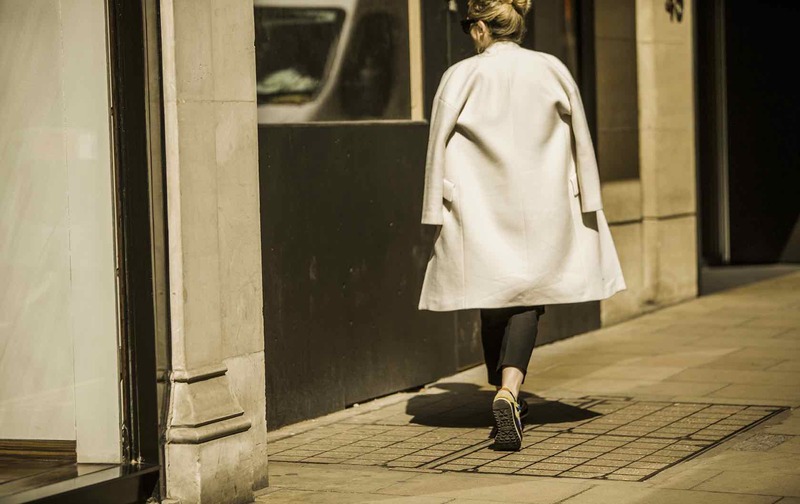 Walking around wearing one is a total no-no – London’s casual but this sartorially sussed city still has standards! 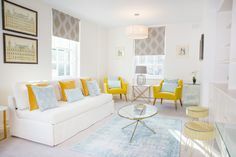 For your next stay in London, our knowledgeable reservations team is on hand to help you select one of our stunning family vacation rentals. We can also help with shopping, itineraries, tours, dining reservations, and customized private experiences. Contact us today for more information. PREVIOUS: Ask a Londoner: What’s the best area to stay in London? Posted on Monday, May 7th, 2018 at 4:20 am in Practical Information. You can follow any responses to this entry through the RSS 2.0 feed. You can skip to the end and leave a response. Pinging is currently not allowed.